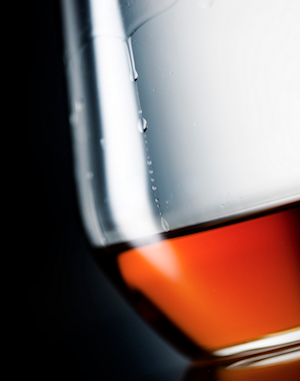 Earlier this month, BourbonBlog.com broke the story about the Orphan Barrel Whiskey soon to be released by Diageo. We’ve been asking for more information and just learned that the first two whiskeys in the collection are Kentucky Bourbons which will be bottled in Tennessee. “The goal of The Orphan Barrel Whiskey Project is to share old and rare whiskey from our barrel houses with discerning whiskey adorers. The first two whiskies to be released from the project will include the 20-year-old Barterhouse and the 26-year-aged Old Blowhard. Both are American Kentucky Bourbons, hand bottled in Tullahoma Tennessee and are expected to begin appearing on select shelves throughout the U.S. in early 2014 under strict allocation due to limited supply. 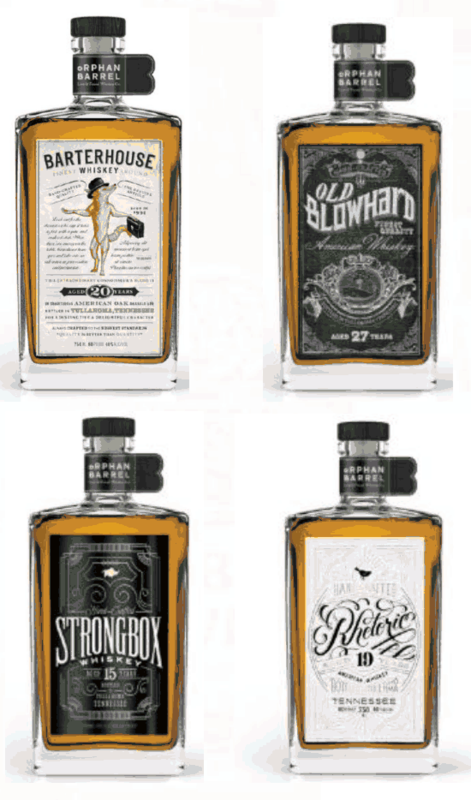 Subscribe to BourbonBlog.com’s newsletter on this link to be the first to learn about these and other new Bourbon releases.